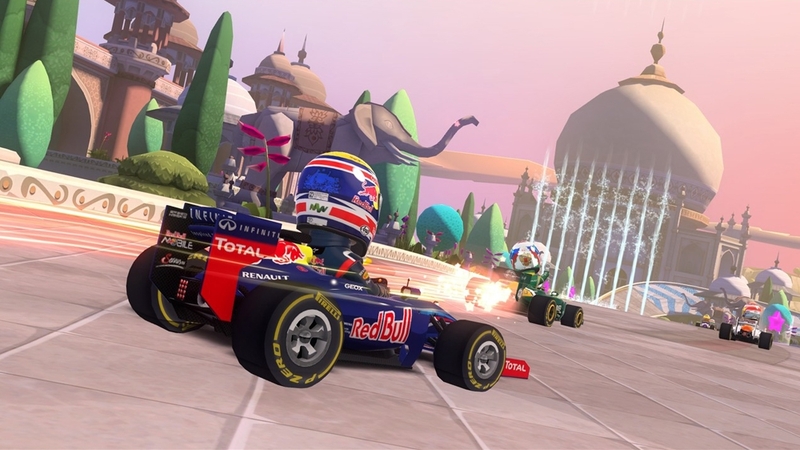 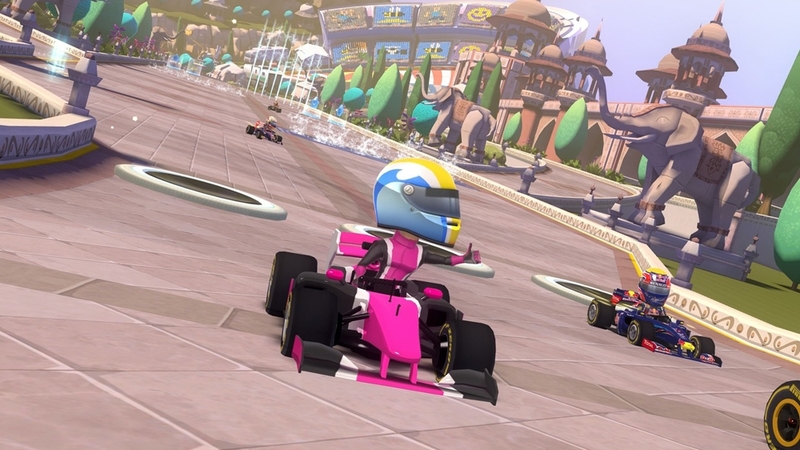 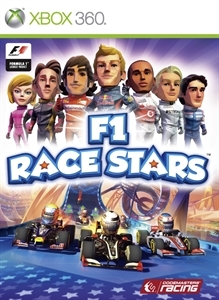 Download the F1 RACE STARS™ India Track now! 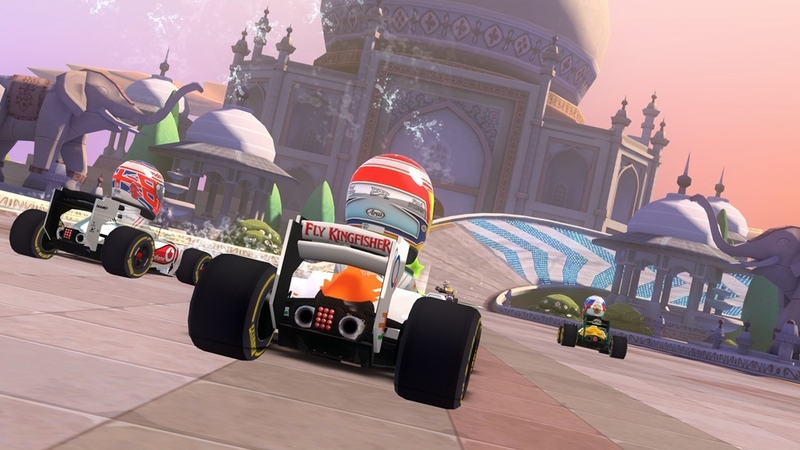 Experience incredible India in single-player, online and in split-screen! 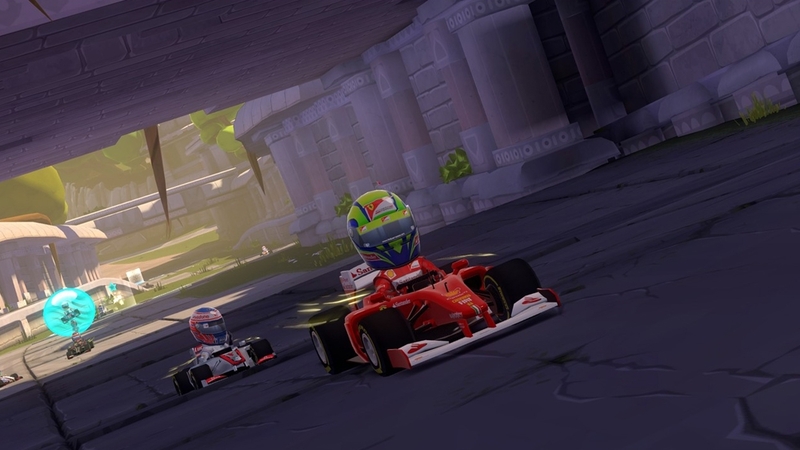 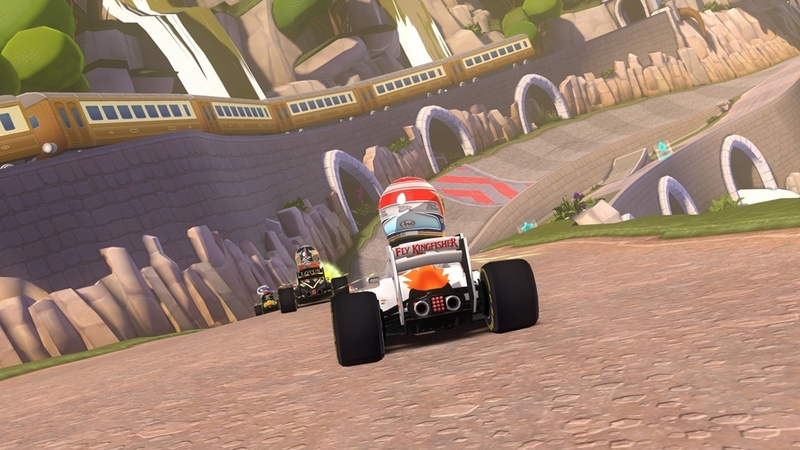 Make your move through a mountain railway pass, overtake in the overgrown ruins and power through palace gardens in this great new circuit.